HIPAA Compliance for App & Web-based Digital Health Platforms. What is HIPAA? Following our meet @MelbourneGA last month the lovely folks @MovemberAUS invited me for drinks to ‘pick my brain’ about HIPAA compliance (their words not mine!). Having built a few HIPAA compliant app platforms over the years for hospitals I thought I’d post my basic run-down notes below for anyone that may be confused about this whole HIPAA thing! 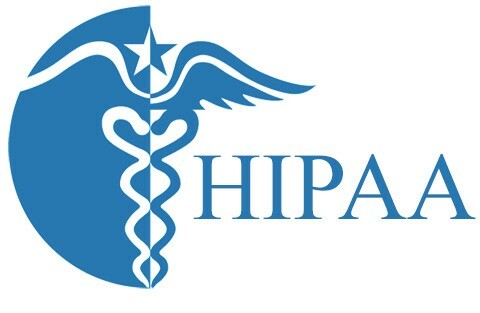 For starters HIPAA is really a US framework but has been adopted by other medical institutes around the world as the defacto security ‘checklist’ to follow as there really is not much else; the purpose is to ensure patient data is safe and secure and that only authorised medical staff can view these records. Data should only be accessible by authorised users and they should only be allowed to view and edit data they are allowed access, this includes patients and doctors & further via any means; i.e. direct HTTP GET to API or via a logged-in web application, CMS admin area etc etc. Log user login access to a web portal, i.e. administrator portal access, any decent web framework should do this by default anyway; i.e. Django etc. Hope that helps! Any questions please reach out via LinkedIn, Twitter or visit my company website for further info on HealthTech app development.